Stop the Struggle, and Create Your Own 'Easy World'! If you liked this show, you should follow KeystoClarity Radio. Are you tired of feeling like life and work is a struggle? And feeling like earning money is difficult, and that your business will never be the success that you're going for? And with all the chaos around us, its easy to slide into that way of thinking. In a "whisper from the Divine" in 2007, Julia was given the mission to share with humanity that the difficult world we've been experiencing is not the only world we have access to and that a realm of ease, "Easy World," is, and always has been, available. 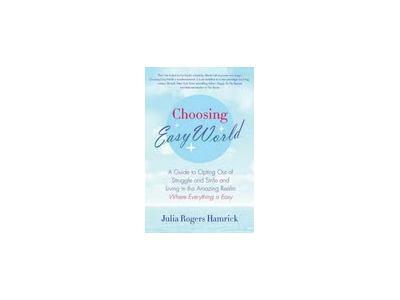 Julia Rogers Hamrick, visionary author of Recreating Eden and Choosing Easy World, has been a spiritual growth facilitator since the early 1980s. 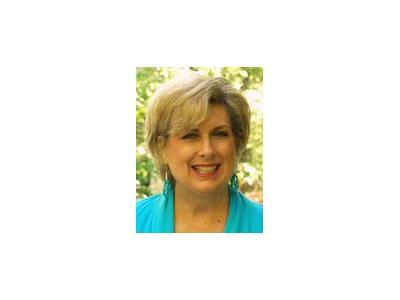 Julia shares on this show how to step into being in your own 'Easy World', and why success truly won't come if you don't do this. She'll also share how to create your own, to access it powerfully, and strategies for transcending the entity that is desperate to keep you out of Easy World (and doesn't even want you to believe it exists)! You'll not only be able to tap into your own 'Easy World' but help your clients do the same! How cool is that!? Expect joy, magic and miracles on this show with us today.